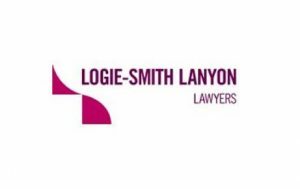 Short Business Description: 25 years in family law, 20 years’ accreditation as a specialist. 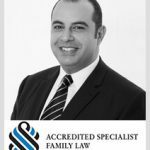 I specialise in all areas of family law, from simple to complex property matters and deal with all aspects of children’s cases, including international relocation, Hague Convention matters and the like. I work for Trustees in Bankruptcy when they are involved in property disputes, I do work as an independent children’s lawyer, dealing with the most difficult of children’s cases. I care about families and their outcomes in divorce.